A seed library is a free exchange of seeds within a community. The goal of a seed library is to protect local biodiversity and expanding access to agriculture. Patrons can borrow seeds to plan in their gardens. At the end of the season, they can collect seeds from the garden to return to the library for further sharing. If you’re interested in participating, tell library staff you’d like to borrow seeds. Pick out your seeds and plant them in your garden. Bring dried seeds to the library with a note including information on plant name, variety, year and location of harvest. Please return as many seeds as you borrowed. Library staff will update Patron Seed Record. 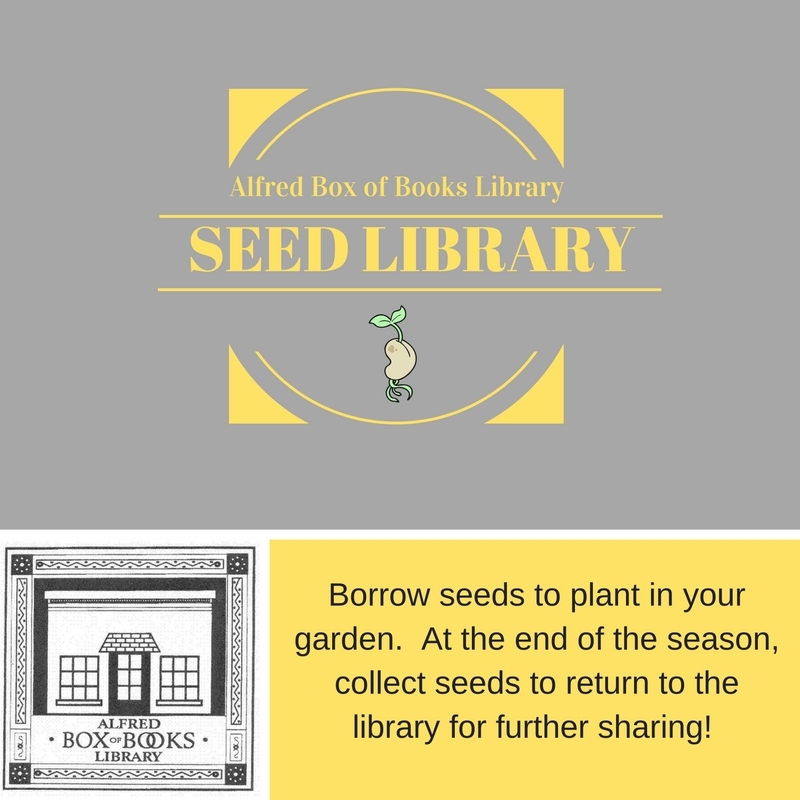 Seeds will be added to the seed library to be borrowed by other growers. 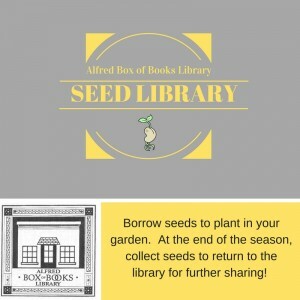 Check out what is currently in stock in the seed library!